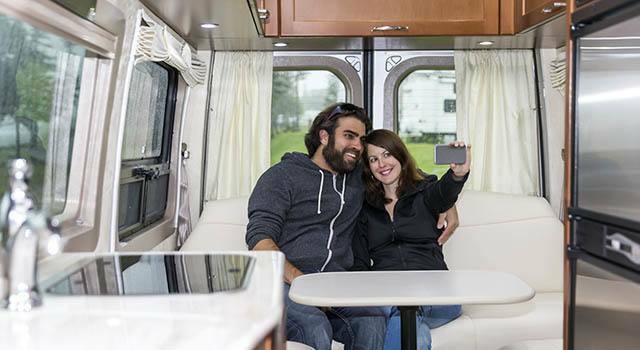 While RV ownership comes with many opportunities for adventures as well as responsibilities, we understand how important it is to protect your investment. When you choose our Tampa RV storage facility, you'll quickly discover that we have everything in place to ensure your RV storage experience is as exceptional as your driving skills. For those times you come in off the road after dark, a fenced and well-lit RV storage facility offering 24-hour gate access and 24-hour video security will be waiting for you upon your arrival.